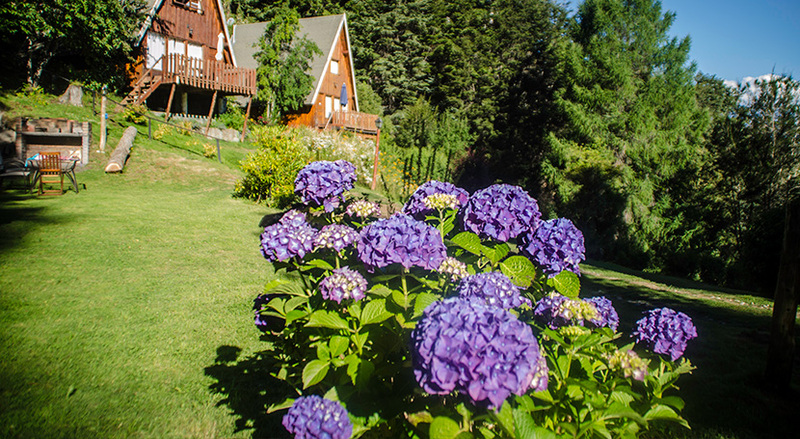 Discover a beautiful spot in the world; a far place from noise to connect with nature and to take delight with spectacular views to the Moreno Lake and the Cerro López. 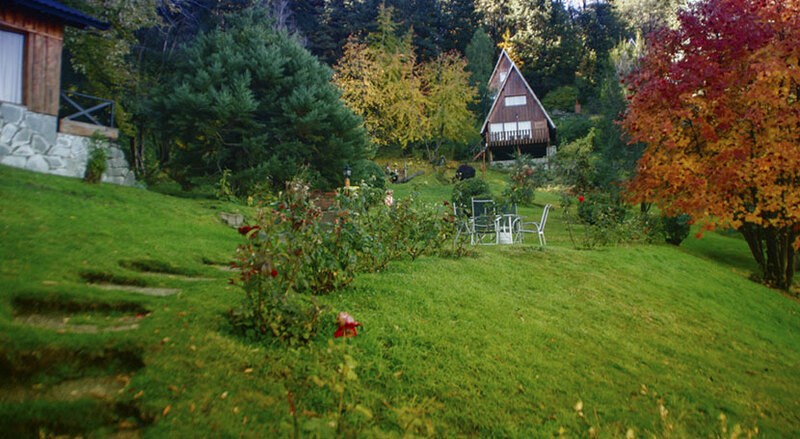 In the end of a winding path surrounded by a native forest of coihues, cypresses, arrayanes and maitenes, there is found a spectacular natural viewpoint to the lake and to the mountains with almost two hectares of gardens. You can make reservations through our form. 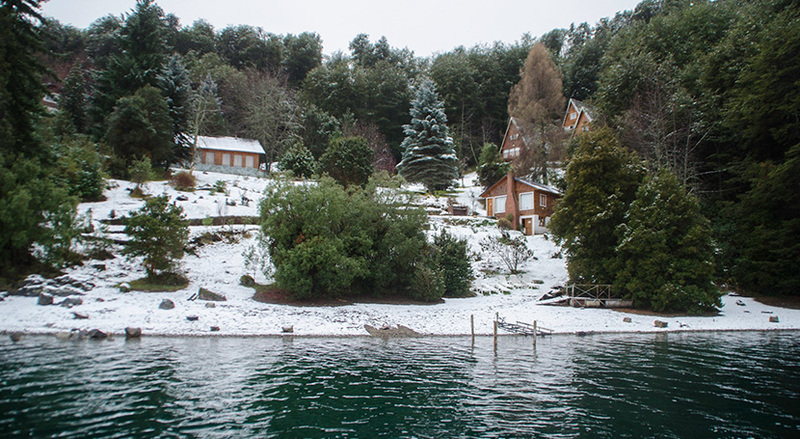 Villa Pañil is an ideal place to forget about the fuss and speed of the city and enjoy invaluable luxuries such as contemplating the red-tonality sunsets; enjoying a good wine under the light of the stars or navigating the quiet waters of the Moreno Lake. Our target is making each passenger live a relaxed experience sharing an incredible natural environment and receive personalised attention. 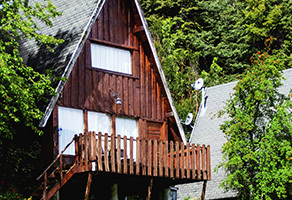 The cabins are comfortable, warm and spacious, with wide open views to the lake and the Cerro López. It is possible cooking “asado” in the individual barbecues while enjoying the surrounds. Plus there is Wi-Fi in the whole resort. This peaceful place offers the possibility of walking through a virgin forest of coihues and cypresses, having access to the lake and reaching viewpoints that do not appear in the tourist guides. Fly fishing lovers can enjoy boat trips, float trips and expeditions in authorised crafts and with professional fishing guides. 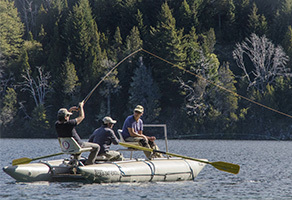 They will be able to give advice to the anglers and make them have an unforgettable time in the most exclusive fishing corners of the National Park.